Teasing fans about a surprise, the TV producer wrote on Instagram, "From clicking pictures of friends with fans to being clicked with them by Fans. 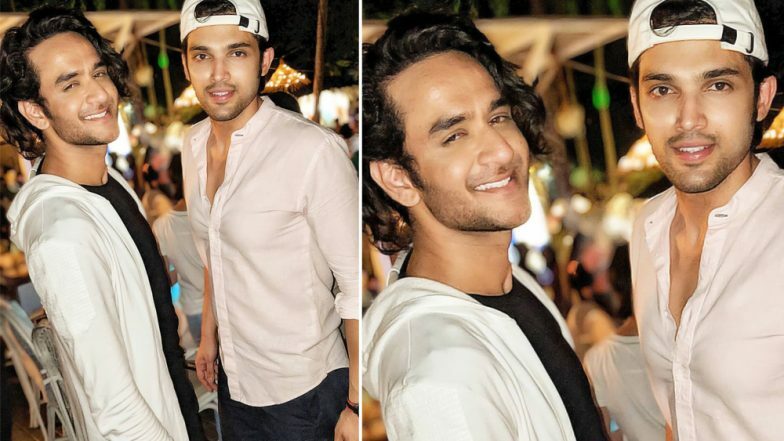 It's surreal BUT from being 93 kgs and shooting from one angle to get one decent picture to 75 kgs and not having to care cause you know the pictures will be nice It's Priceless 😋 #Goa #Scenes #destinationwedding #vacation #parthsamthaan #roshniwadhwani #VikasGupta P.S. Surprise Coming Next Week #Lostsouls"
For the uninitiated, Parth Samthaan, who was the lead in Vikas Gupta produced Kaisi Yeh Yaariaan, shared a great relationship with the latter. However, things went downhill when an ugly legal war started brewing between the actor and the TV producer. It all started after Parth accused Vikas of molesting him and registered a police complaint. Later, their common friend Ekta Kapoor had revealed that the two were actually in a relationship.